Telling Publishing Perspectives about her ‘good, great partnership’ with London’s Quarto, Sharjah’s Bodour announces that Kalimat Quarto will begin distribution in early 2017. 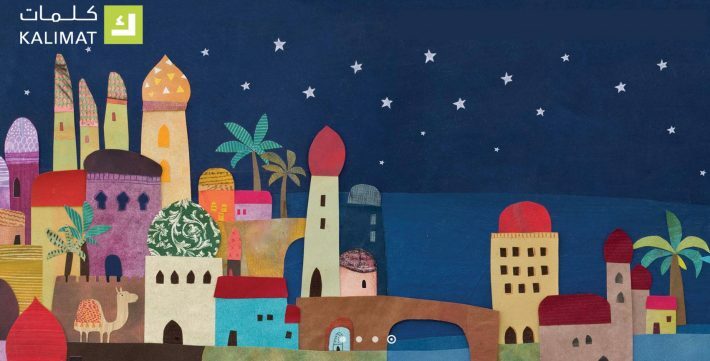 An image from the Kalimat.ae site, which features the work of illustrators Hanane Kai, Gustavo Aimar, Fereshteh Najafi, and Tarek Kamal. The new Kalimat Quarto venture will start not with children’s literarture but with cookbooks. From our good friend Charlotte Eyre at The Bookseller on Wednesday (April 13), we had news of Quarto imprints making up more than half the 14 titles shortlisted for this year’s English 4+11 Picture Book Awards. Now, we can announce that the United Arab Emirates’ Sharjah-based Kalimat Group has entered a joint venture with the Quarto Group, for Arab language books. 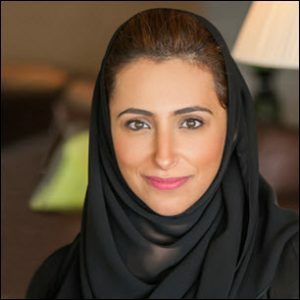 In an exclusive interview with Publishing Perspectives, Kalimat founding CEO Bodour bint Sultan Al Qasimi talked about the company’s new range, with the introduction of adult fiction. “Our new joint venture with Quarto is a fantastic opportunity. 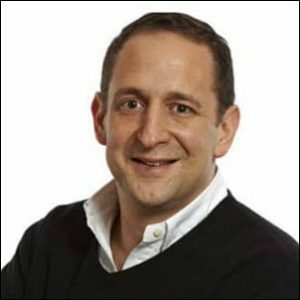 We met Marcus [Leaver, Quarto’s chief executive) in Frankfurt last year, started talking. And, as you probably know, Marcus is so efficient. “We went to their stand in Frankfurt and spent a couple of hours going through their books. And we thought, ‘What could we add in Kalimat that would supplement our list? Something that we don’t have. In talking about the new arrangement, Bodour stresses that a warm and forthright personal relationship has a lot to do with her confidence in the deal. In a prepared statement the two companies have announced that imprints from around Quarto’s publishing businesses will supply titles to the joint venture, which will publish and distribute them in Arabic throughout the Middle East and North Africa from early 2017. The new joint venture is to publish under the “Kalimat Quarto” imprint starting in cookery — a new category of publishing for Kalimat Group, which many of us have known best so far for children’s books. Other categories, including literature for young people, are anticipated as the collaboration matures. “This partnership represents an exciting opportunity for Kalimat Group to expand its offerings in a new segment of publishing. “Kalimat Group has led the illustrated book field in other categories with its offerings, garnering a number of prestigious international awards. Kalimat Group comprises Kalimat, the first publishing house in the UAE dedicated solely to publishing and distributing high quality Arabic children’s books targeting children up to 16 years old, and Horouf, which was established in 2013, and is dedicated to publishing printed books and smart applications that offer a modern integrated education system in the Arabic language, the first of its kind in the Arab World. In children’s literature, Kalimat was named Best Children’s Publisher of the Year in Asia at Bologna Book Fair 2016. Horouf’s response to Arabic educational needs includes a playful, forward-tilted approach meant to build and develop students’ capacities. The latest additions of Kalimat are “Rewayat,” specialized in chapter books targeting adults and young adults, and “Maktaba,” the literary café that offers a unique environment to promote a passion for reading. Kalimat was founded in 2007, and the Horouf imprint was established in 2013. “Our stated intention to develop our business internationally sees a further iteration in the Arabic-speaking world. The Quarto Group (LSE: QRT) is the leading global illustrated non-fiction book publisher and distribution group. Quarto has some 400 employees in five distinct but complementary businesses – Quarto International Co-editions Group; Quarto Publishing Group USA; Quarto Publishing Group UK; Books & Gifts Direct, Australia & NZ and Quarto Hong Kong. Quarto was founded in 1976. Bodour is speaking in Berlin at Publishers Forum, April 28 and 29, in a conversation with #PF16 director Ruediger Wischenbart. 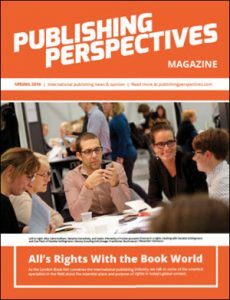 If you weren’t with us at London Book Fair to pick it up, download a copy of our Publishing Perspectives Spring 2016 Magazine here free of charge as a PDF. In All’s Rights With the Book World, we look at a raft of issues facing publishers and their associates this season and at many trends and players in the field. And we have coverage of Bodour’s comments to the International Publishers Association 31st Congress in London, as well as her recently announced “1,001 Titles” initiative in Arabic literature.